Hello Dealsnloot Readers, Amazon Latest Trick To Convert Your Gift card/ Egv/ Gift Voucher/ Wallet Balance to your Bank Account.we are really working hard today and again we are here with an amazing Amazon Loot Trick in which you can convert your Amazon Gift Card Balance into Real Bank Cash. Also we are sharing an awesome bonus trick in which in you can get 5% extra Cash in your Bank account.Grab This Loot Amazon Trick and Convert Amazon Gvs To Real Bank Cash. 2. 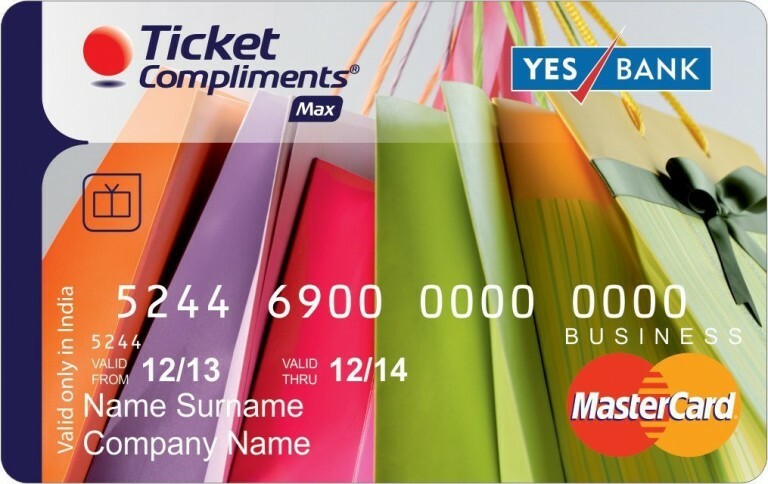 Select Denomination and Click on buy now. 3. After that log in in your amazon account or create a new account by filling your details. 4. On next page, Select a suitable payment method and enter your payment details. 5. On next Page click on "Place your order and Pay" and make payment using Gift Card (If you have Gift Card Balance) otherwise make payment by Credit/Debit Card or Net Banking successfully. 6. 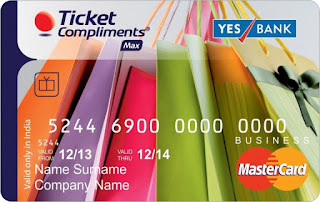 You will get your Ticket Compliments Max Gift Card within few days. 7. You can track your order in My Orders Section. 1) Firstly goto Amazon Email Gift Cards Page here. 4) Enter your Address and other information. 8) When you receive your Email Gift Card, then add the Gift Card Balance to your Amazon account. 9) Now follow the above steps to convert your Amazon Gift Card Balance to Bank Cash. Enjoy.